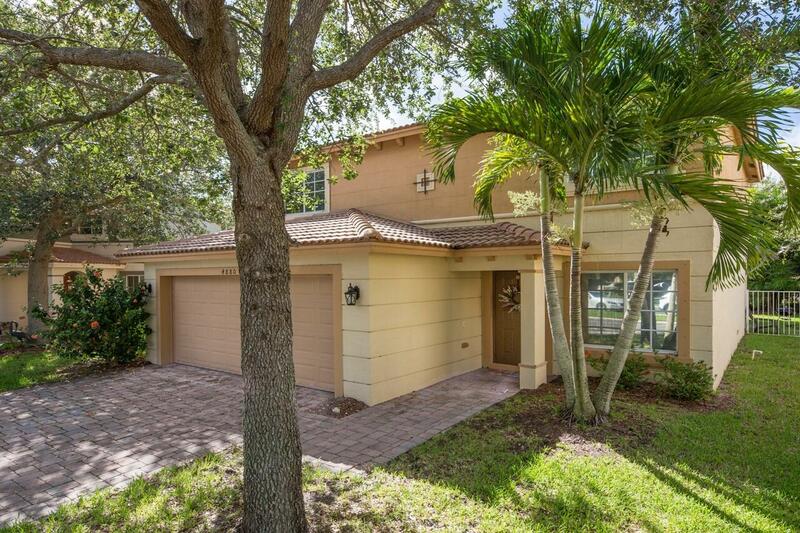 Settled on the second biggest lot in the Martins crossing is where you'll find 4880 SE Duval Dr. As you walk into this home you'll be welcomed by its open floor plan and well lit living areas! The whole inside of house has been just painted, as well as all brand new carpet! 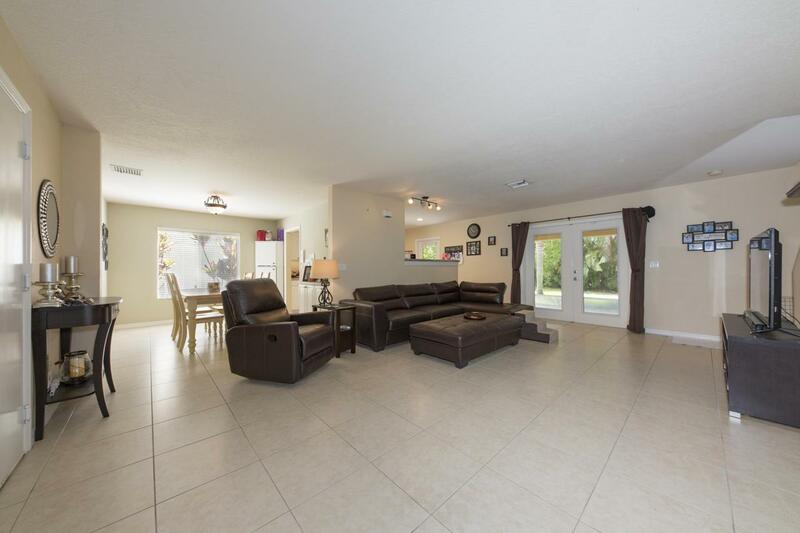 A large, open living room is off the kitchen which is perfect for entertaining. Through the kitchen you'll find beautiful granite counter-tops and tons of large cabinets for ample storage! 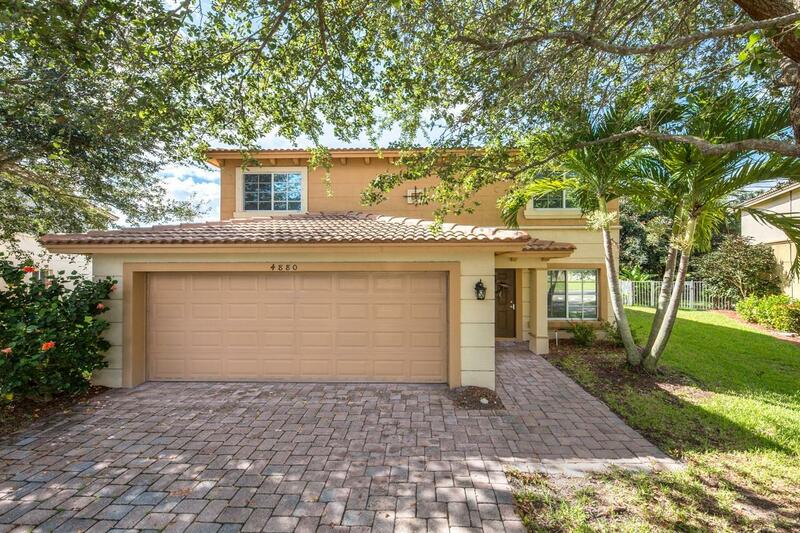 Also this home has a brand-new A/C and hot water heater! Up stairs you'll find your bedrooms. The large Master bedroom looks over your private back yard and features a huge walk in custom built closet for all your clothing! 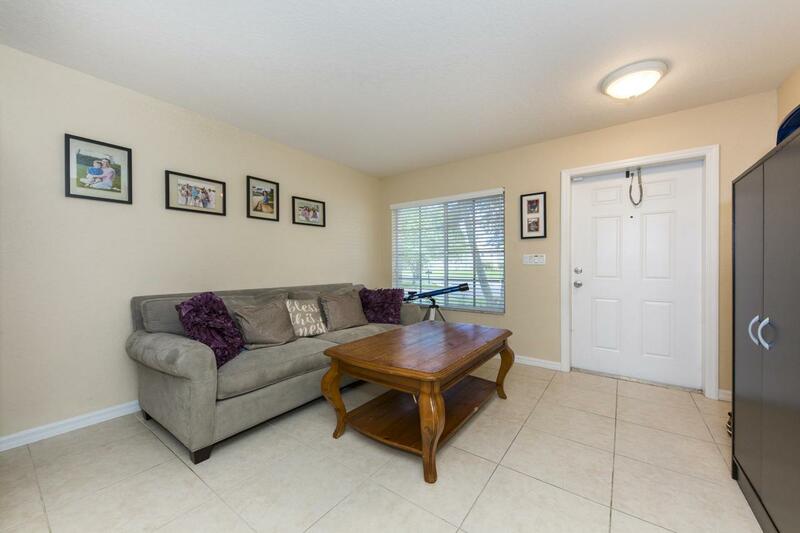 Outside you'll find the large fenced in back yard perfect for relaxing, entertaining or playing with the kids.